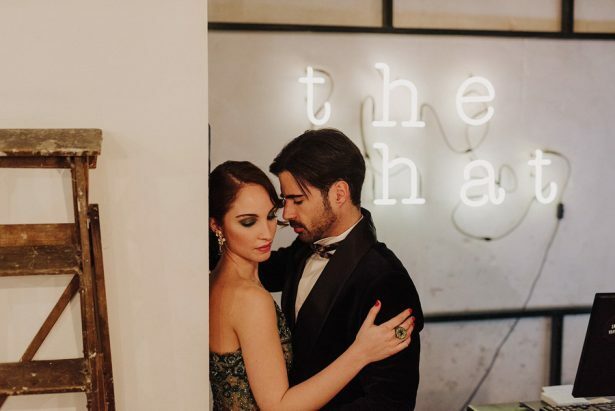 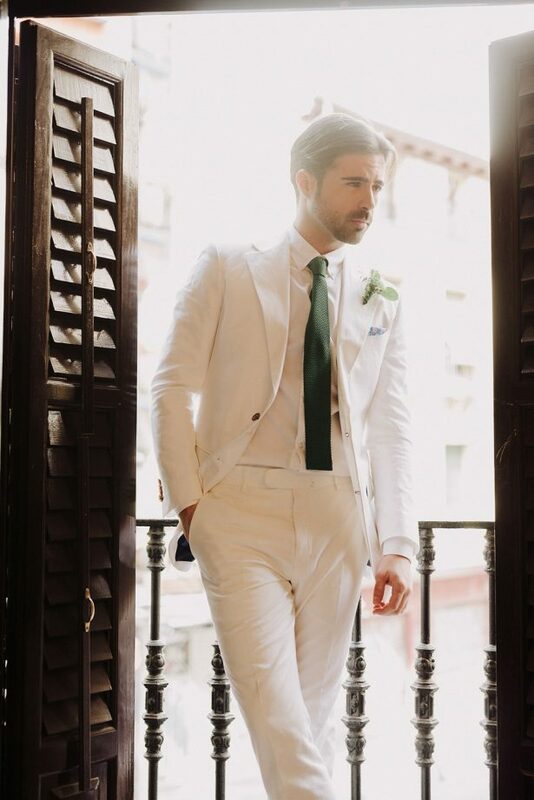 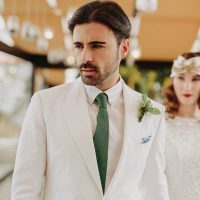 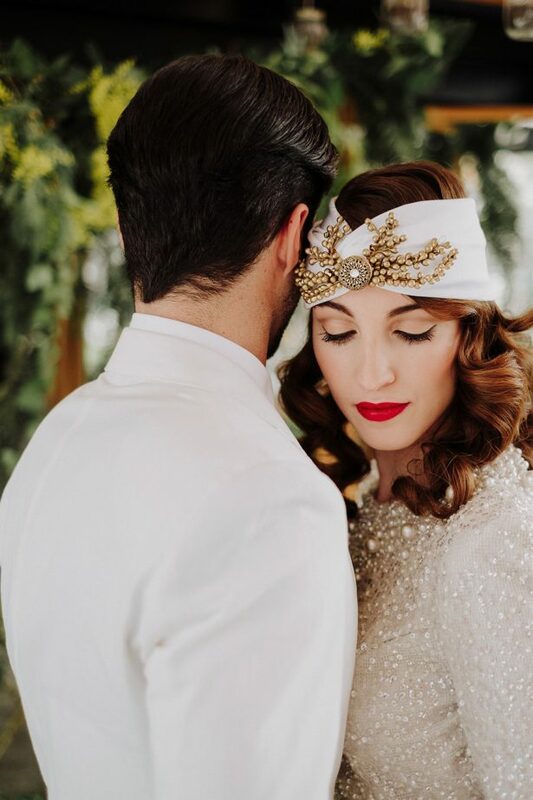 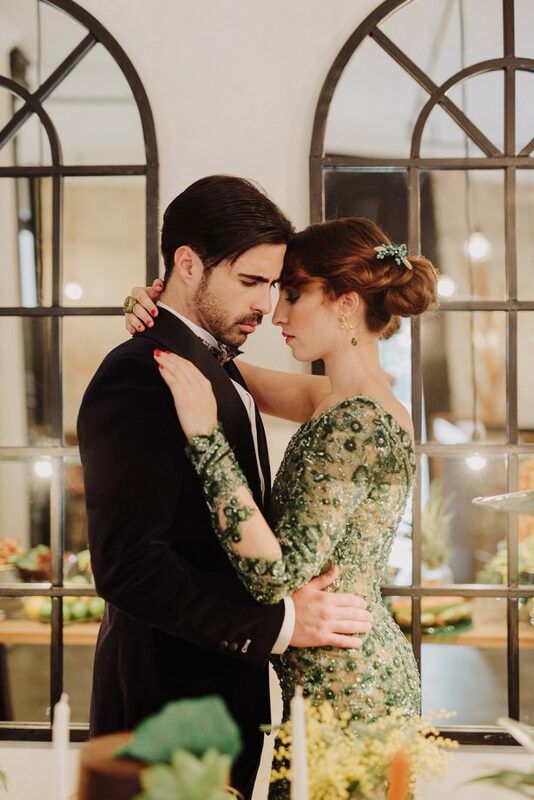 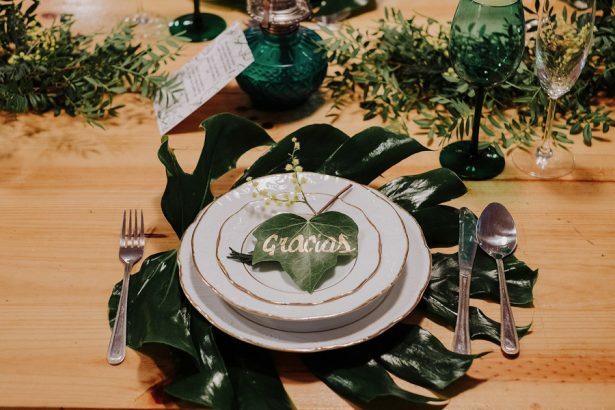 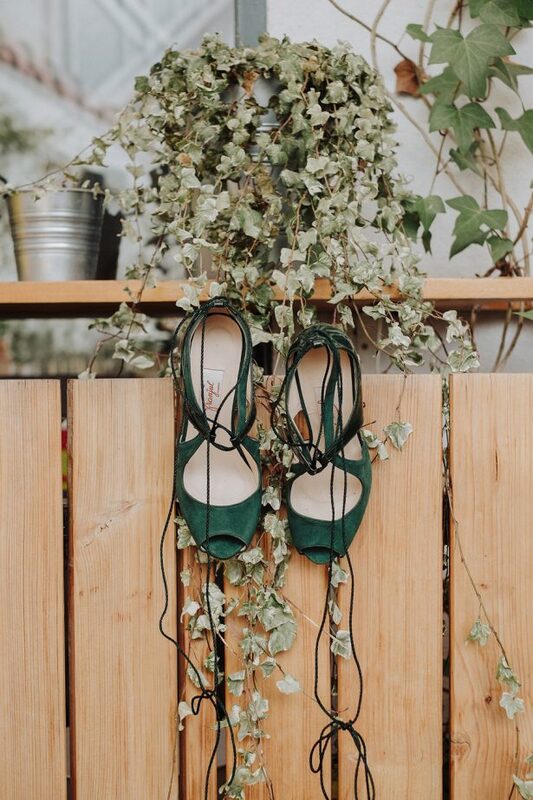 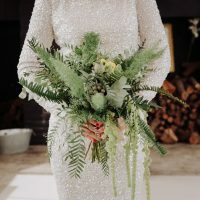 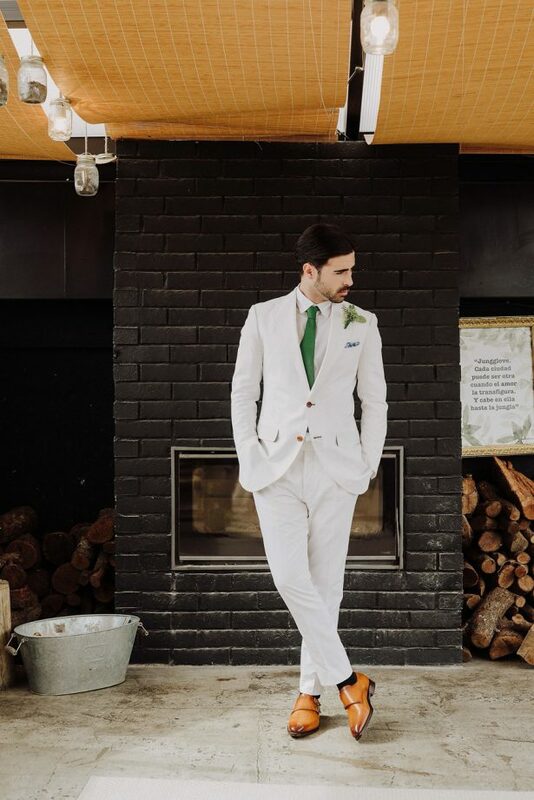 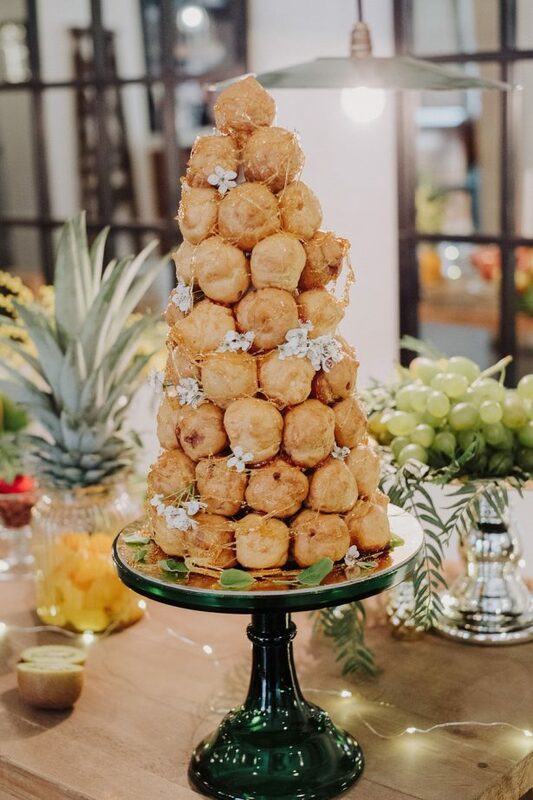 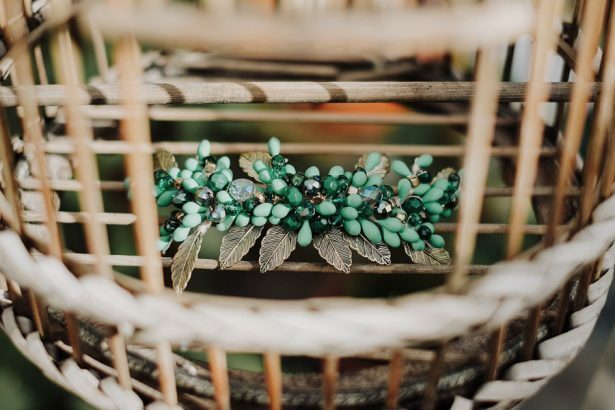 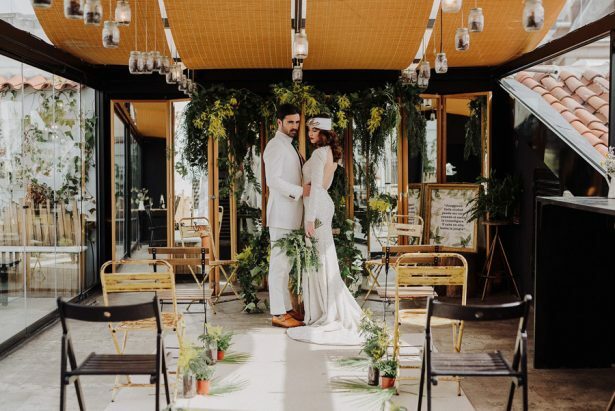 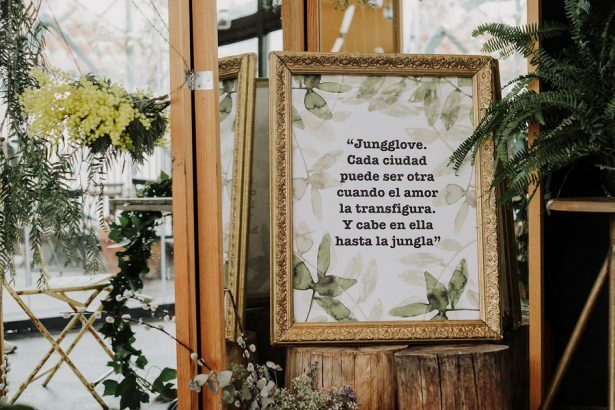 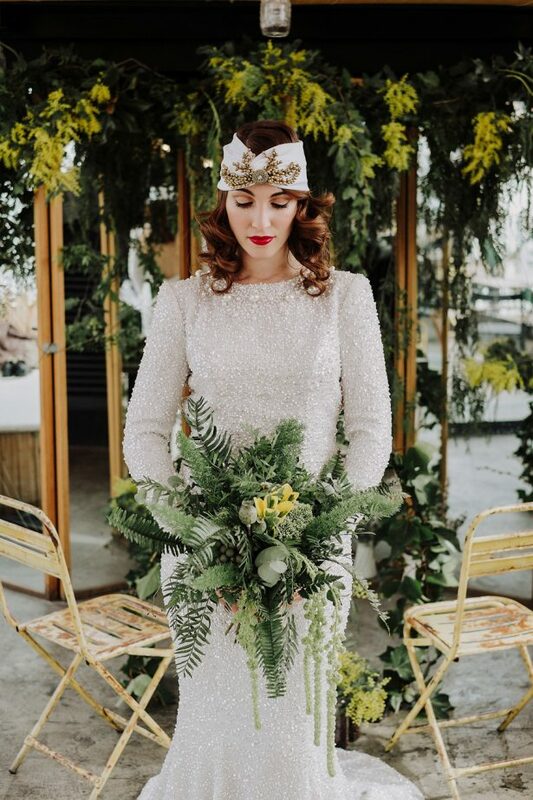 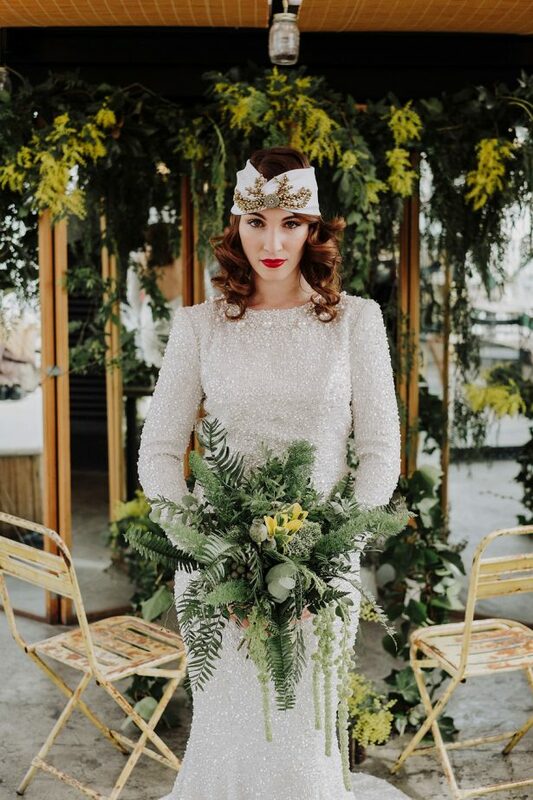 With greenery as the base color and vintage glamour as the theme, this Madrid elopement inspiration crafted by Violetas en el Asfalto gives a lush twist to the Foliage trend. 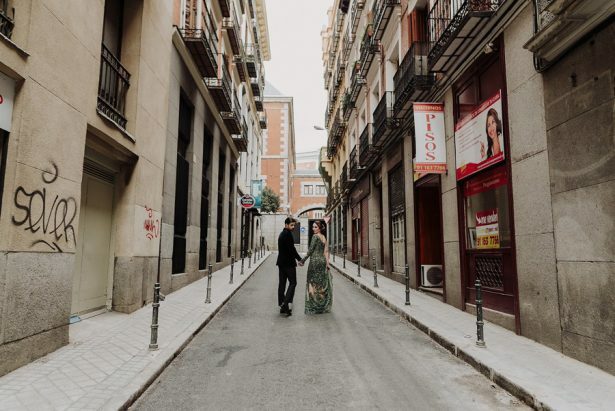 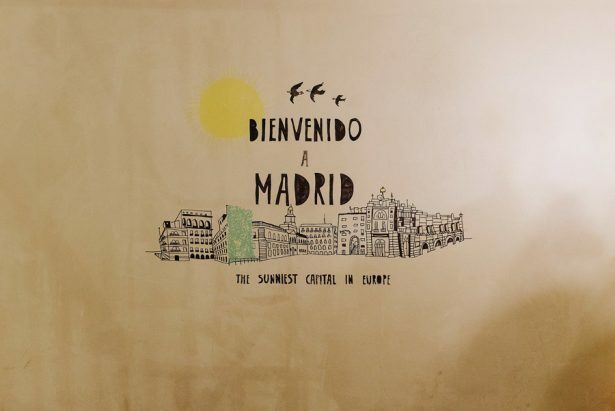 Bringing together sophisticated art deco inspiration and industrial-chic style, the beauty of this charming city comes alive through Dos de Corazones stunning images. 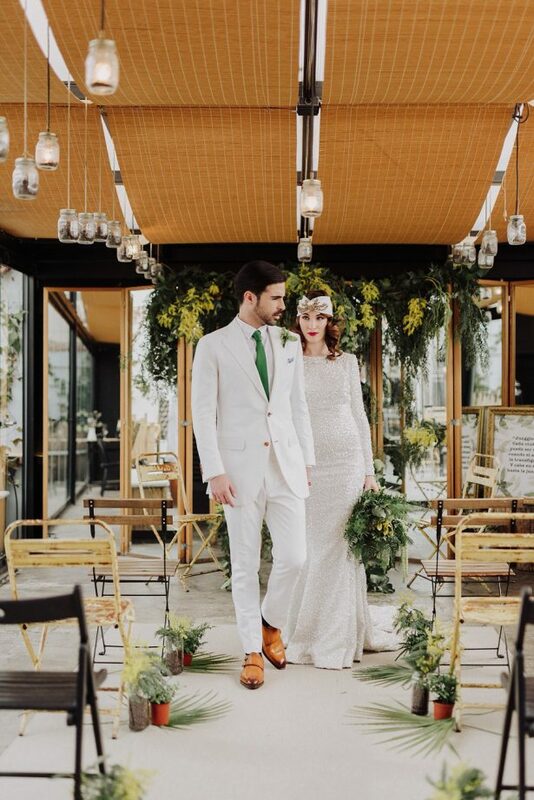 The moody architecture is contrasted with green colored elements. 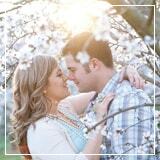 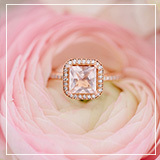 And you see that sparkle? 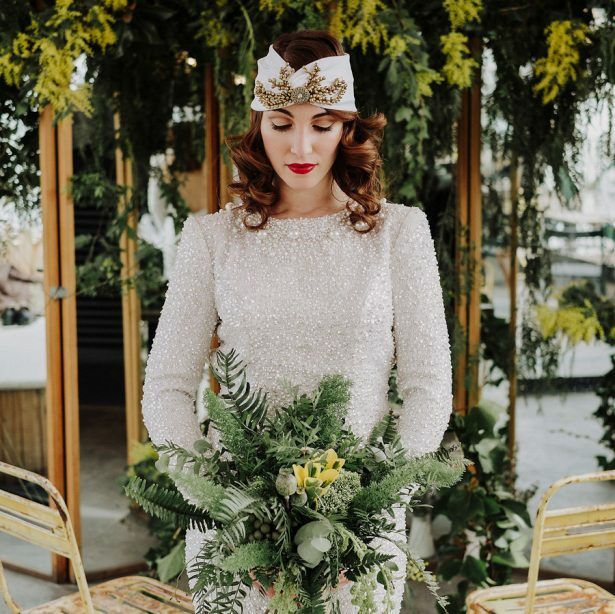 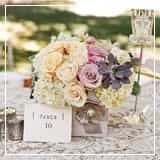 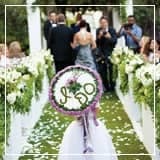 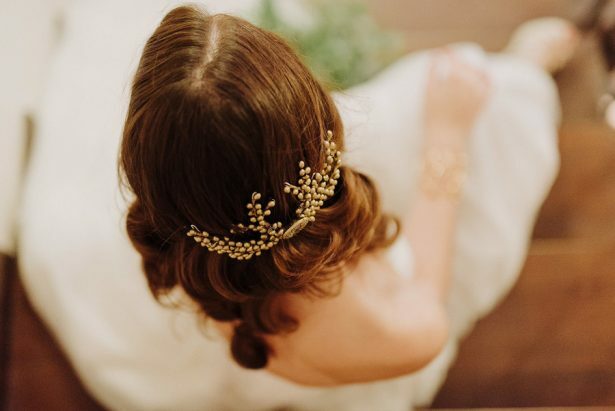 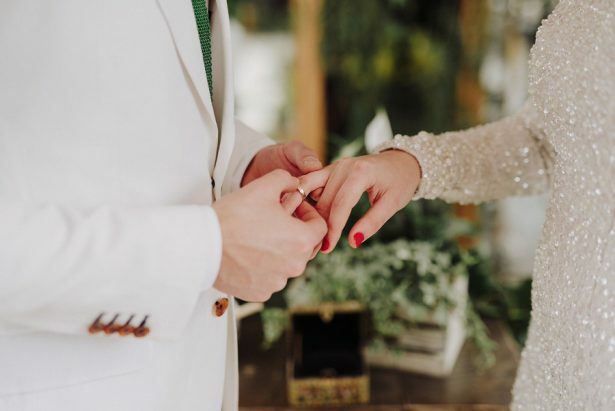 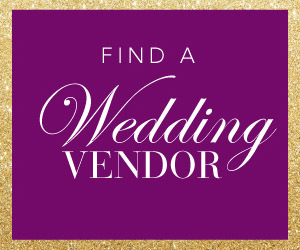 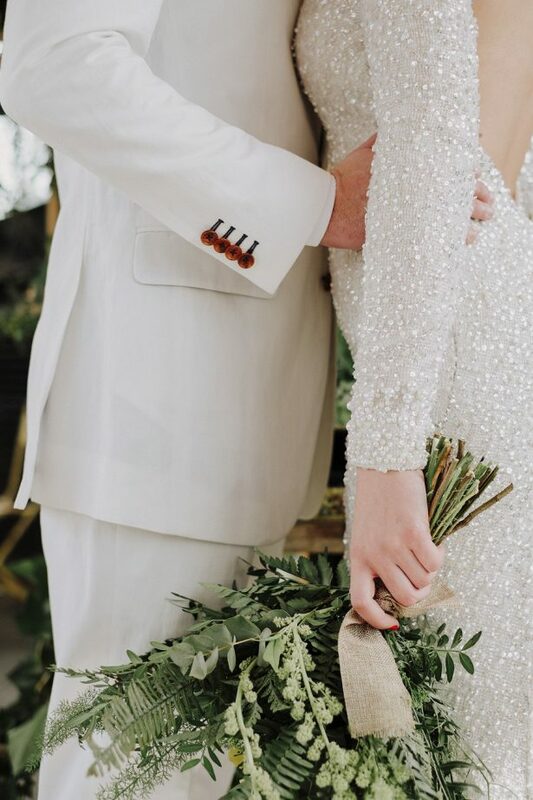 From the long sleeve bridal gown and the headpieces to the glammy green dress, there is something fancy and romantic about every shot waiting for you in the FULL GALLERY.